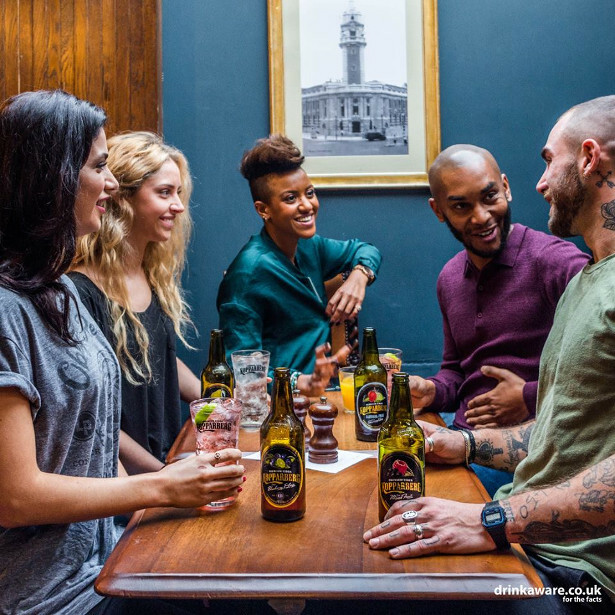 KOPPARBERG BLACK LANDS IN SUPERMARKETS THIS PARTY SEASON, FOR A LIMITED TIME ONLY! 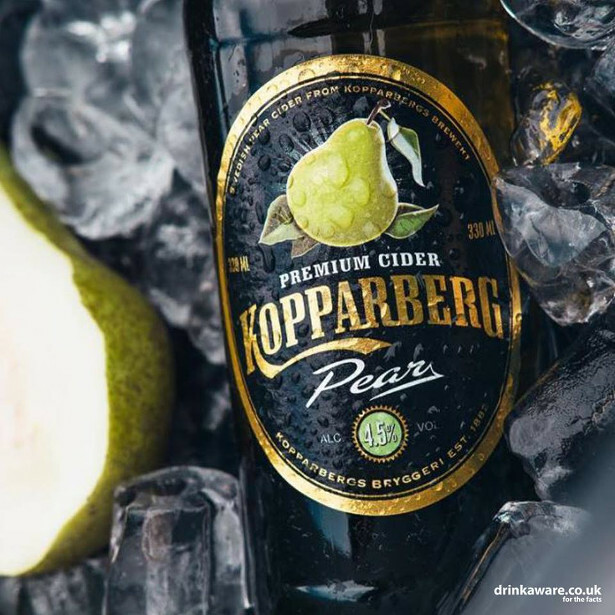 Currently only available in selected bars and pubs, Kopparberg’s premium blackcurrant & blackberry flavour gets a limited edition, party season makeover in an exclusive KopparKeg, from Friday 23rd November, but be quick – when it’s gone, it’s gone. 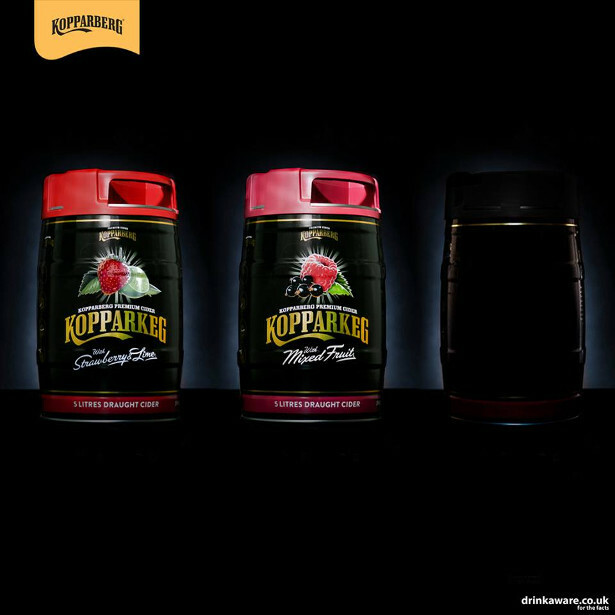 Providing five litres of the brand’s premium Kopparberg Black, this latest addition is the perfect gift for the party season, providing the ultimate sharing beverage for friends and family this festive period. 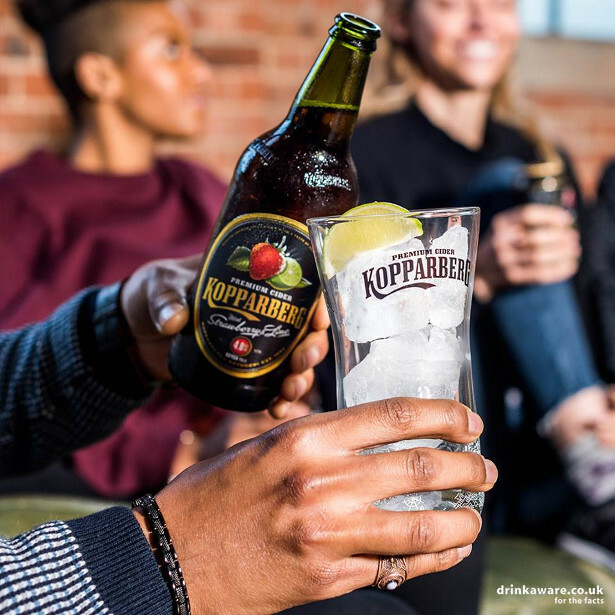 Launched exclusively, and until now, only available in selected bars and pubs, Kopparberg Black infuses apple cider with blackcurrant and blackberry, providing the perfect pint of premium fruit cider, best served ice cold. 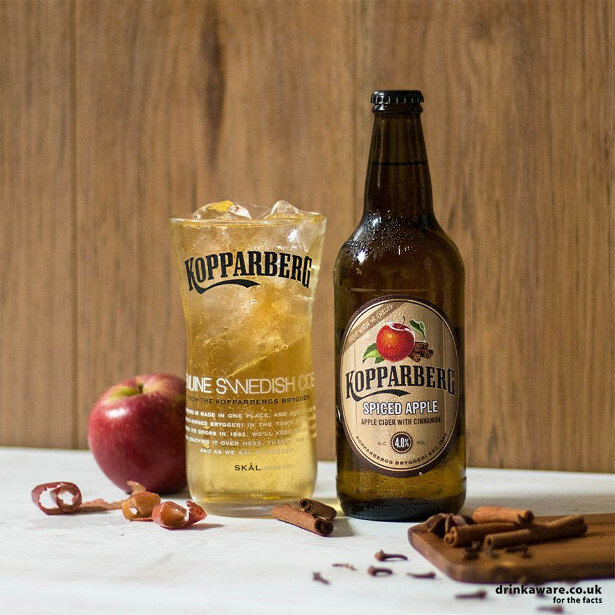 Kopparberg’s Kopparberg Black KopparKeg will be available exclusively in ASDA supermarkets for two weeks from Friday 23rd November. 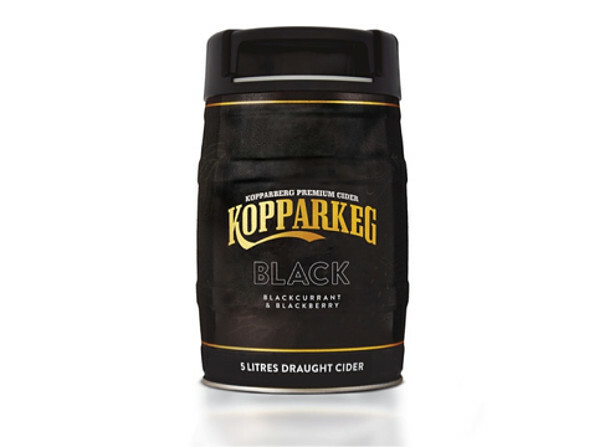 The Kopparberg Black KopparKeg will then be available to buy in Tesco stores from Friday 2nd December. Tucked away in the Swedish countryside, in the small town of Kopparberg, you’ll find a little brewery with unique tastes. 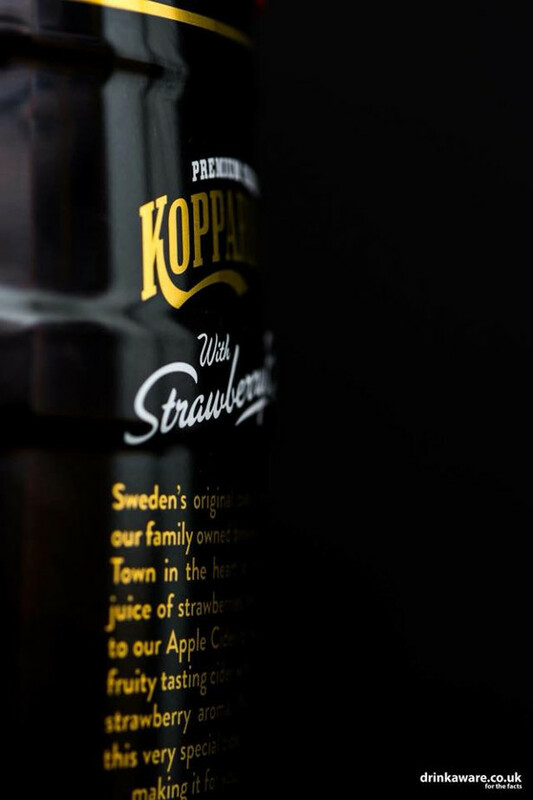 Built back in 1882 the Kopparberg Bryggeri, with its traditional red timber falun walls, uses a rare, bubbling source of soft water from the town as the perfect ingredient in our deliciously refreshing fruit ciders. More than 130 years later our brewery remains independent and is today owned by the Bronsman family, and the cider we produce is an uncomplicated as the water in the town: fresh, pure, and very, very refreshing, just the way we like it.